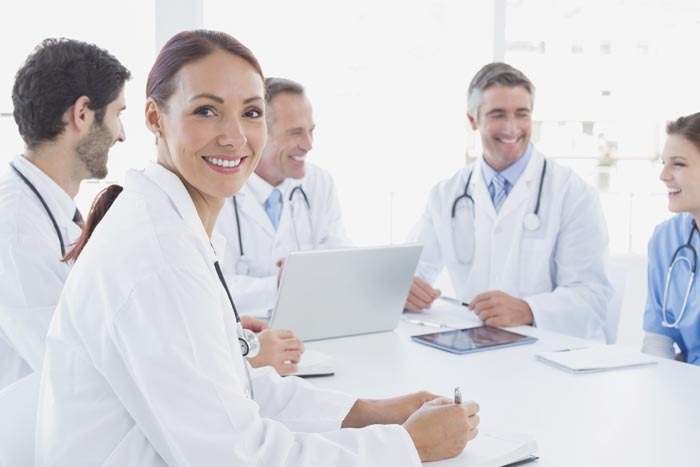 DOCTORS - Personal Disability Insurance | Source Brokerage, Inc.
Doctors learn about the need for physician’s disability insurance early in their residencies. With years of training, high education costs, and a future that rests on the ability to make an income in a specific specialty, doctors are the most frequent buyers of individual disability insurance. “True” own occupation definition of disability, which will pay the insured a disability benefit if they are unable to perform the duties of their specialty, even if they are engaged in another occupation by their choice. This is the strongest definition of disability available. A future increase benefit that enables the insured to purchase additional doctors’ disability insurance with no medical underwriting as their incomes increase. To maximize disability income protection for resident physicians, insure them with 2 disability income carriers. When advisors take this approach with resident physicians, they secure the maximum amount of future purchase option, which allows the client to purchase additional DI coverage without medical underwriting as his or her income increases throughout the working years. Many carriers who market to physicians offer discounts to resident physician groups. Some carriers even offer guaranteed standard issue physician’s disability insurance to pre-approved resident physician groups. Talk to your disability income specialist at Source Brokerage, Inc. We can direct you to the best carriers for physician’s disability insurance, help you design the plan to maximize protection, and assist you in establishing association and multi-life premium discounts.